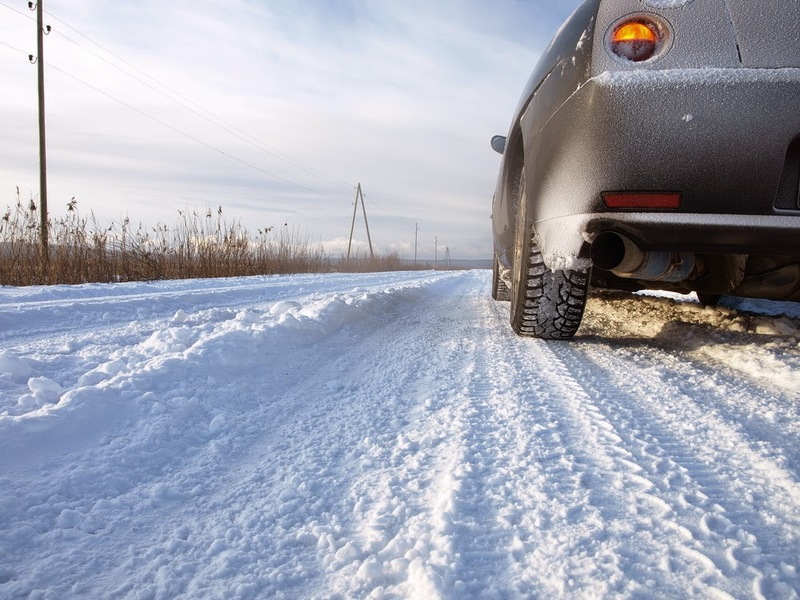 Winter is just around the corner and now is the time to make sure your car is reliable and safe to drive. Regular maintenance should be performed year round, but when the cold weather hits, there are specific improvements that can not only winterize your vehicle, but enhance its overall performance. Investing in certain top-of-the-line products is sure to have you riding safely and style during the winter months. When it's cold outside, allowing your car to warm up before pulling out of the driveway is essential. However, it can be a hassle if you have a family and are busy getting the kids ready in the morning, and can even be dangerous if there is ice buildup on your windshield. Thus, installing a car starter is one of the best measures you can take to winterize your car. With a simple push of a button, you can start the engine and have your car ready to go by the time you emerge from the house. This is not only healthy for the life of your vehicle, but also a huge time saver. Though it seems like a luxury, a car starter is an incredible convenience for people who are on-the-go and need all the help they can get. If given an option, many people choose leather over fabric seats. While the material is durable, comfortable, and luxurious, it's also incredibly absorptive of heat and cold. This means that whatever the outside temperature, your leather seats will retain it, making them very cold in the winter. A smart remedy to this dilemma is to purchase car seat warmers. Some cars already come equipped with heated seats but, if yours doesn't, they can be purchased separately. One of the main concerns that most people have with being on the road during the winter is spinning out or losing control of their vehicle. You can decrease your chances of an accident and be stylish simultaneously by purchasing classic Vogue tires. These tires have been made for over 100 years now and have an impeccable reputation for performance. With the signature gold line and whitewalls, these tires are a clear indicator of class and guarantee smooth riding, which is a comfort when road conditions aren't their best. Getting ready for the winter can seem like a hassle, but with these improvements, your car can be safer, more comfortable, and more stylish.